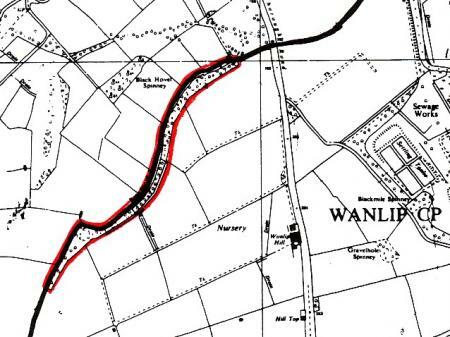 Broadnook Spinney is covered by a Group Tree Preservation Order, it is not in the Parish of Rothley but forms a very large part of the current and ancient parish boundary and is therefore important in our history. It is part of Wanlip Parish and is private land. With our work on the Rothley Ancient Parish Boundary (see separate entry)we have come into contact with this area and that is why it has been included. 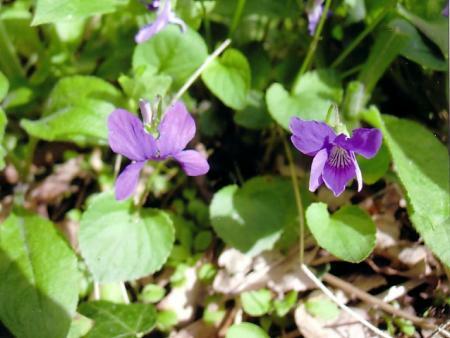 In the spring the whole of the spinney is full of sweet violets. It is mixed woodland with mainly Ash and Oak but giving sufficient light for ground cover plants, especially bluebells and violets. XHTML 1.0 validated. WCAG compliant. Page generated in 0.1588 seconds.